Ferrari Academy driver Antonio Fuoco got his first taste of Formula E machinery during today’s morning session after taking over the #6 Dragon Racing from Maximilian Günther. 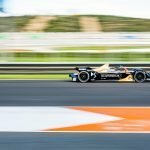 The Italian is currently competing in the FIA Formula 2 Championship with Charouz Racing System and was invited to Valencia by the Dragon squad to sample the Gen2 Formula E car. He took over from Günther for the morning session and went on to set the 17th fastest time having completed 40 laps of the Circuit Ricardo Tormo. 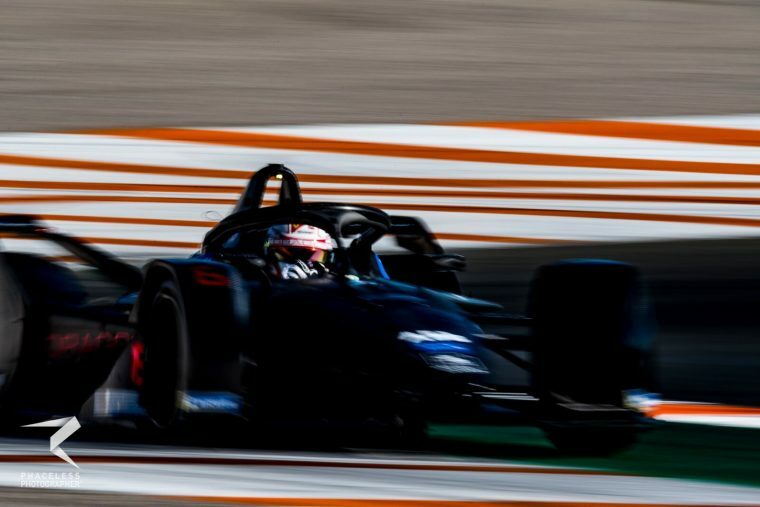 “It’s quite a different approach to Formula 2 but in general, everything went well,” said Fuoco. “I think the car is quite interesting and the atmosphere is interesting. 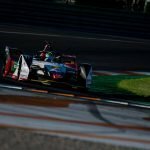 The 22-year-old has no prior experience of Formula E but was happy with his first outing in what he sees as an “exciting” series. Günther will see out the rest of the week in the #6 Dragon. Additional reporting by Topher Smith.